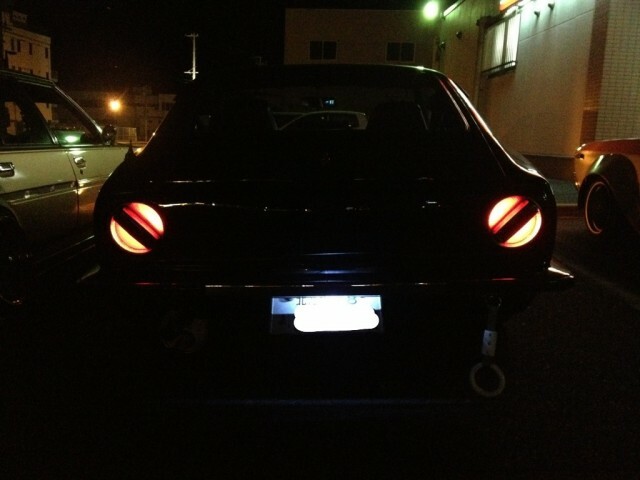 Are you getting hot when seeing the exhaust pipes of this Mazda Savanna RX7 FC? 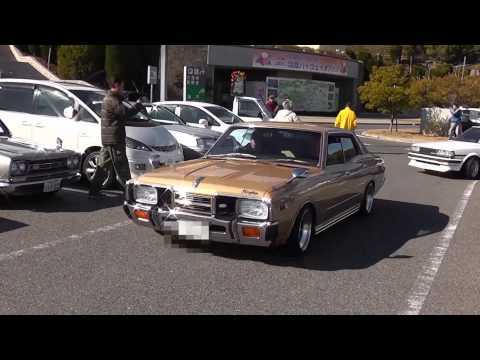 With these gigantic pipes there has to be an awesomely tuned rotary under that bonnet! 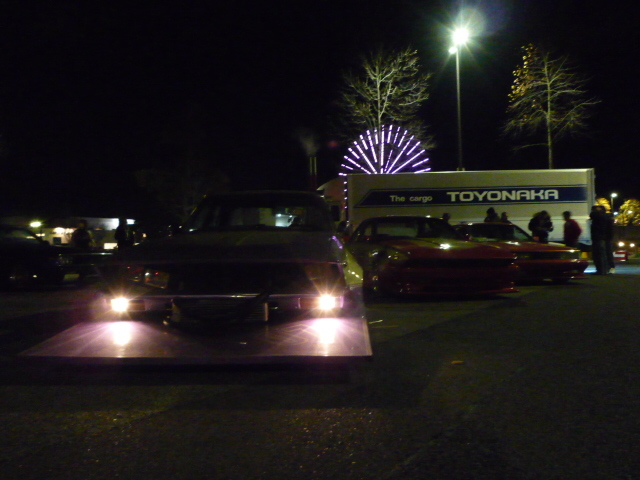 On what other subject could I post a meeting video than the Tokyo Auto Salon 2013 that happened this weekend? 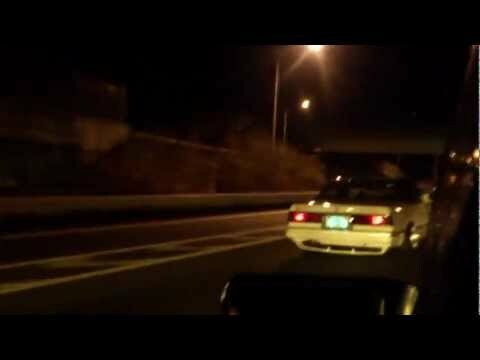 Well I could post up this highway video of a whole group of kaido racers enroute to the Tokyo Auto Salon! You can find the video on the next page!